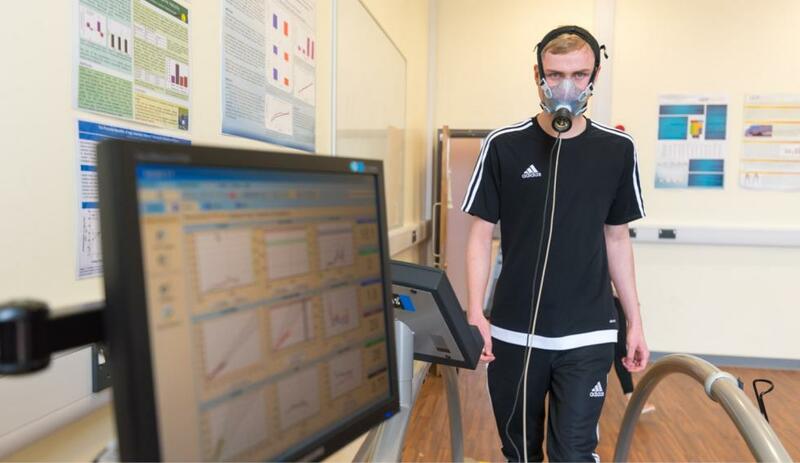 'Introduction into Sport Performance Enhancement' is available as a free module for sixth form or college students to study during February half term. This is a free module with no tuition fees. This free sports coaching module is offered by University Centre Peterborough during February half term (Monday 12th February and Tuesday 13th February with an assessment on Wednesday 14th February). You will demonstrate your understanding of how the elements covered in the module contribute to the planning, execution and reflection of a coaching session. The free module is available to students in sixth form or college (aged 16+ years) and currently studying A-levels or a BTEC level 3 qualification. An interest in sports coaching is desirable but no previous experience is required.